The Firestar series was a group of small, compact pistols designed for concealed carry use. 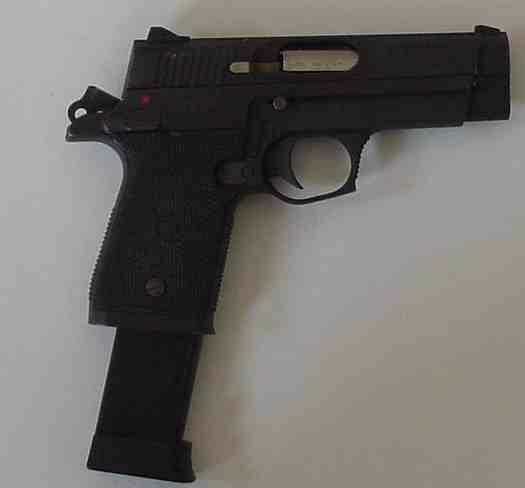 This variant is in .40 S&W, but others are in 9 mm Parabellum (M-43) and.45 ACP (M-45). Well-made, heavy and powerful.